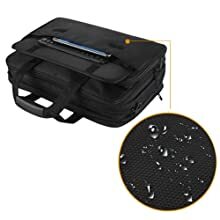 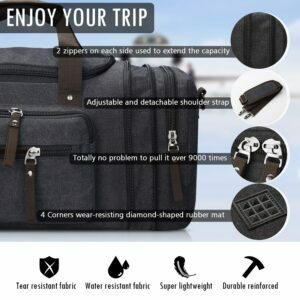 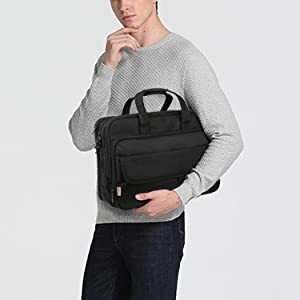 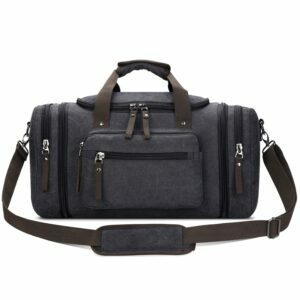 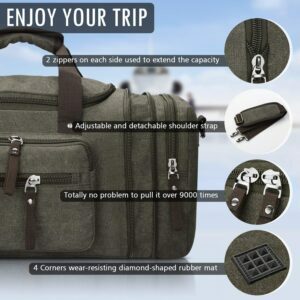 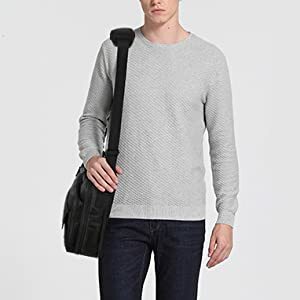 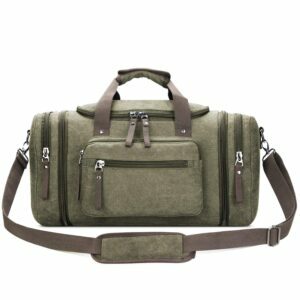 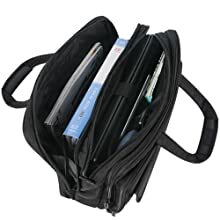 DURABLE & WATER RESISTANT: This computer shoulder bag made of durable Eco-Friendly nylon fabric, make it own water resistant function. 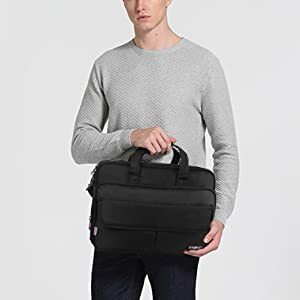 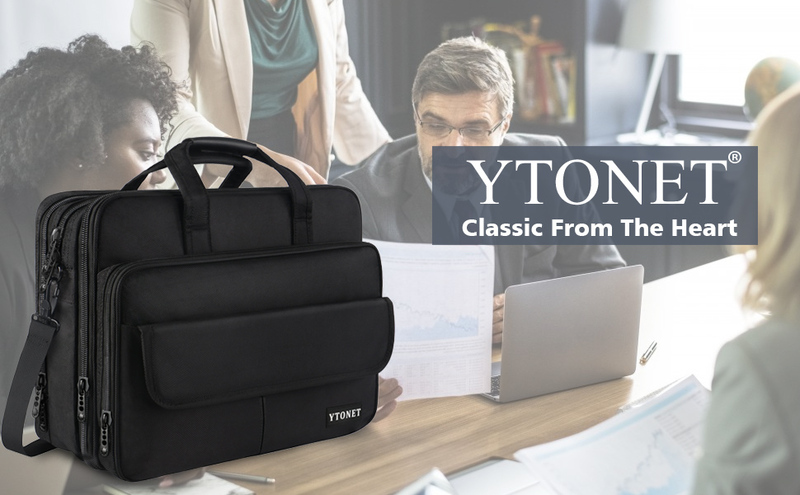 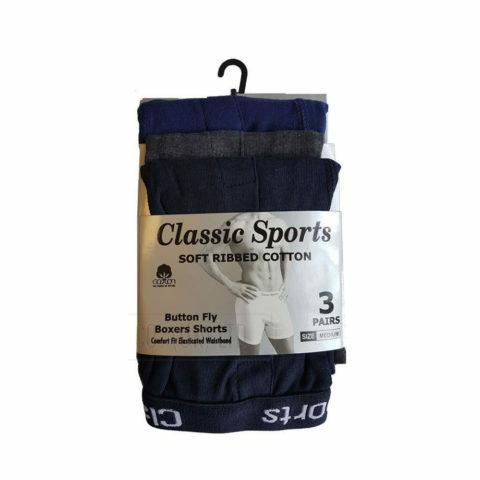 High-quality fabric design, bringing the comfort texture experience.Fashionable and lightweight bags could be great gifts for husbands, boyfriends, technician, elite women. 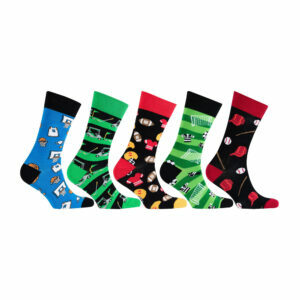 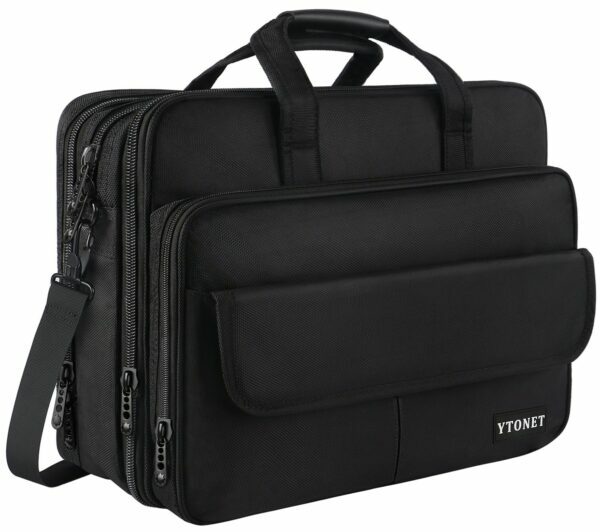 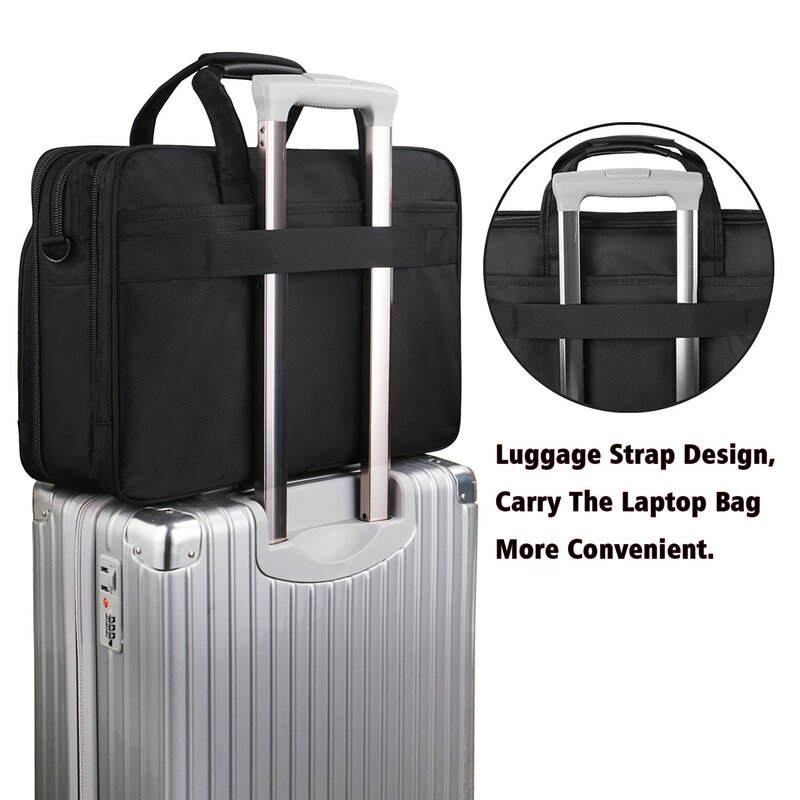 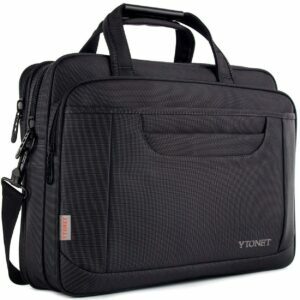 With 30.6L capacity, External Dimension: 17.0″(L)*12.2″(H)*8.0″(W),fits up to 17 inches laptop/tablet. 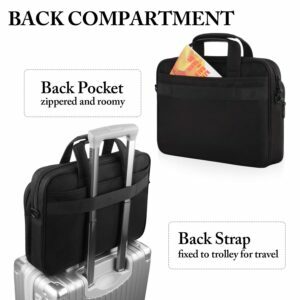 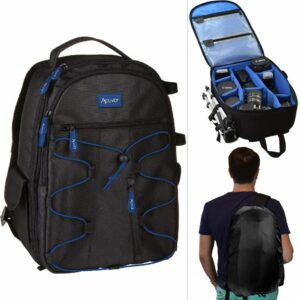 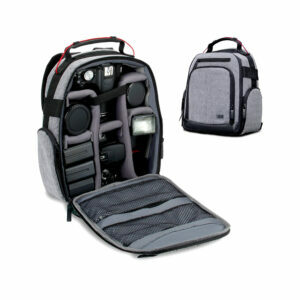 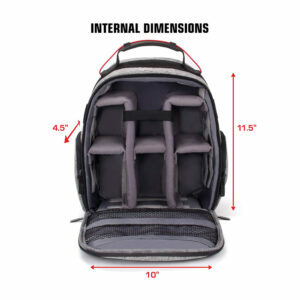 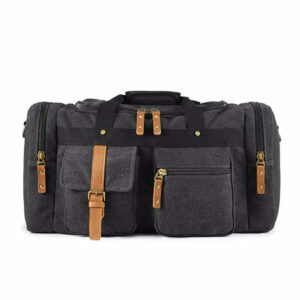 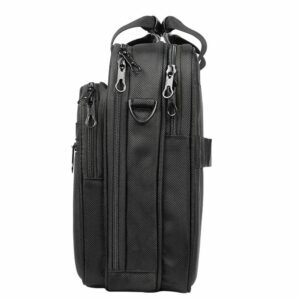 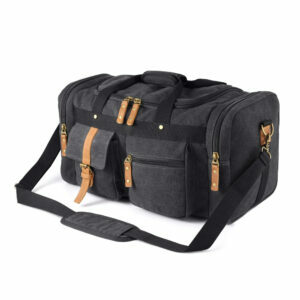 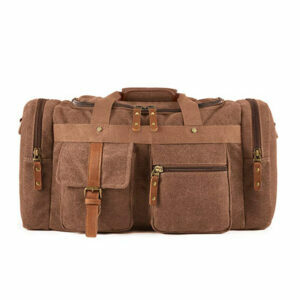 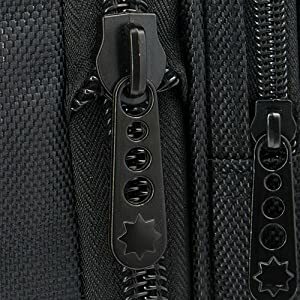 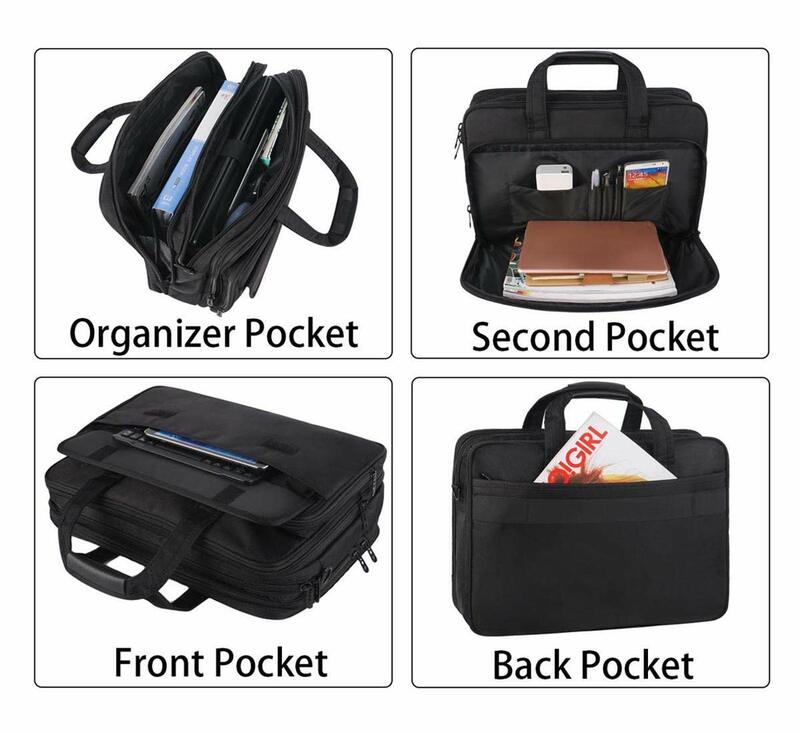 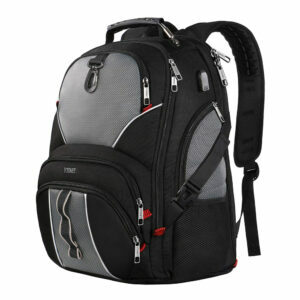 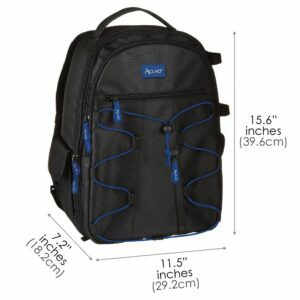 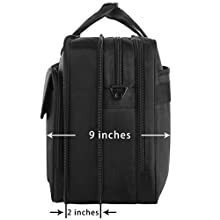 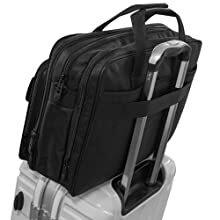 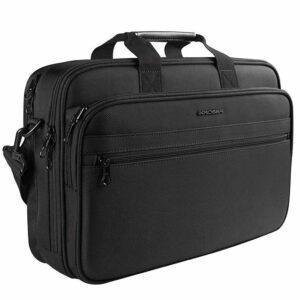 Roomy and expandable bag with multi-compartment inside for keeping items like power cord, mouse, keys, passport, phones.